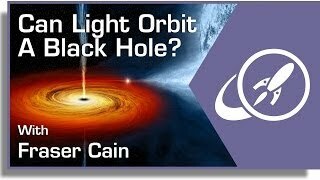 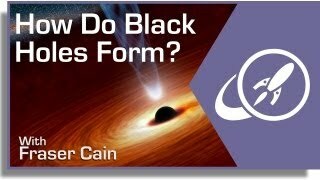 Black holes are objects so massive that not even light can escape their gravitational pull. 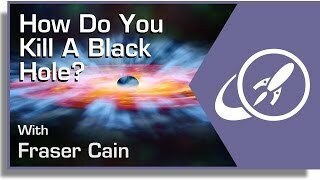 Black holes vary in size, and at the center of many galaxies is a supermassive black hole with the mass of millions of stars. 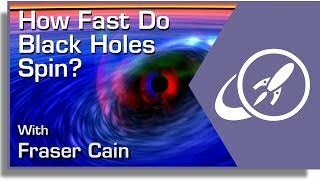 Black holes are described by 3 quantities: mass, electric charge and angular momentum. 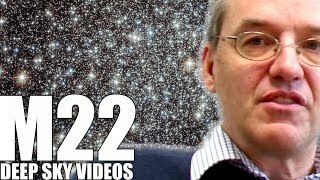 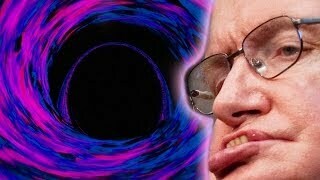 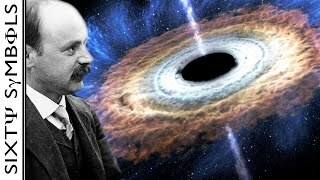 How Do You Kill A Black Hole?